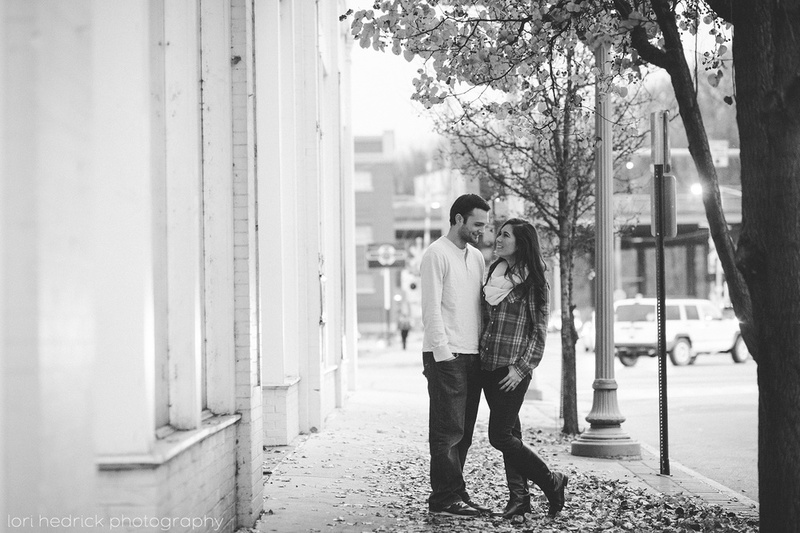 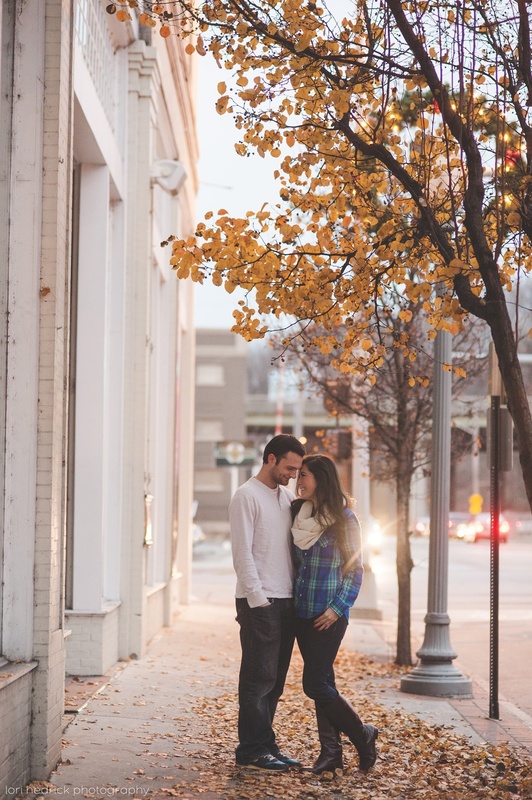 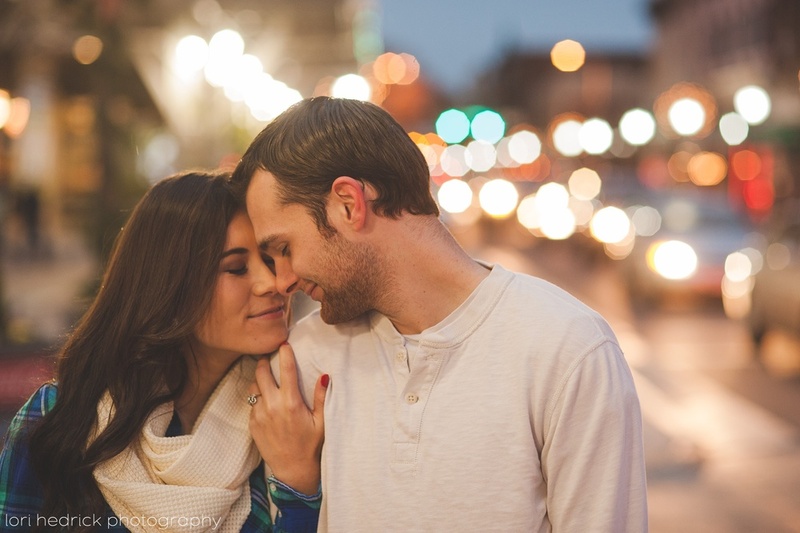 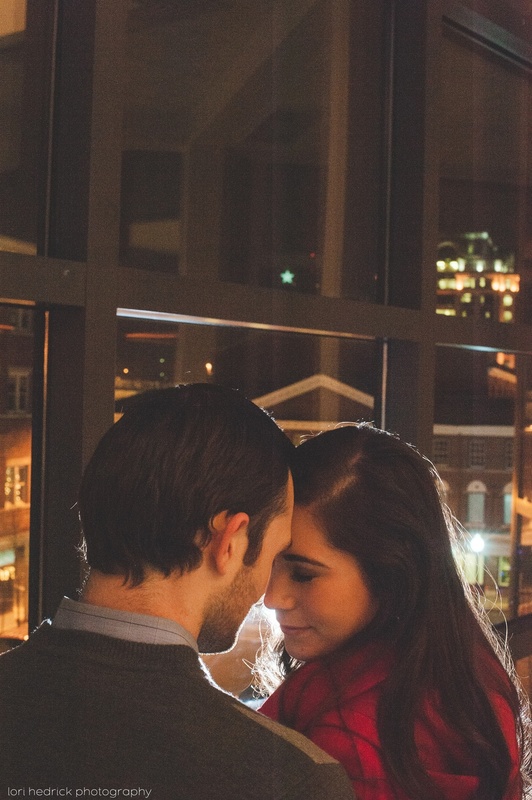 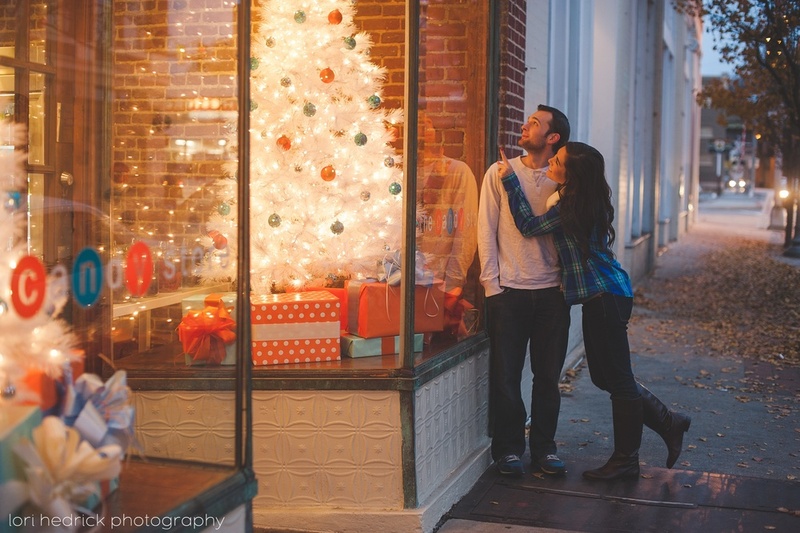 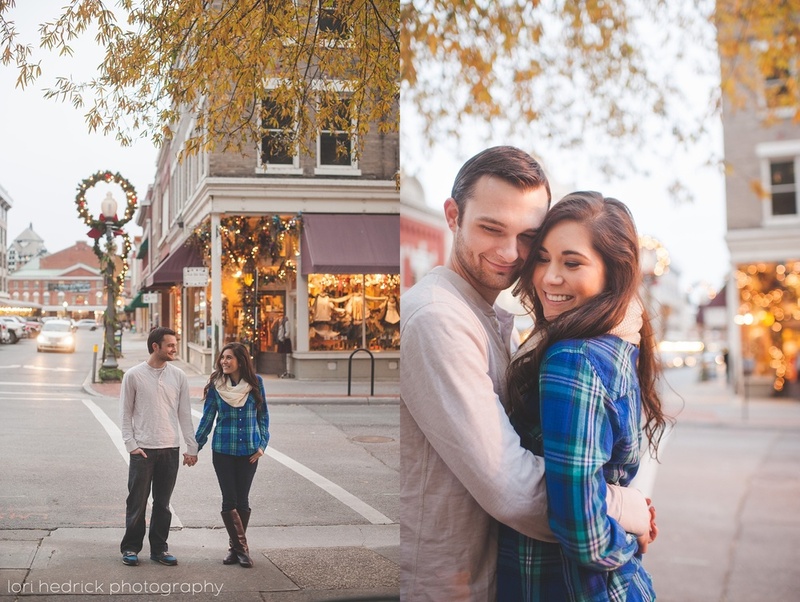 Back to Downtown Roanoke for another engagement session and this one was so much fun!! 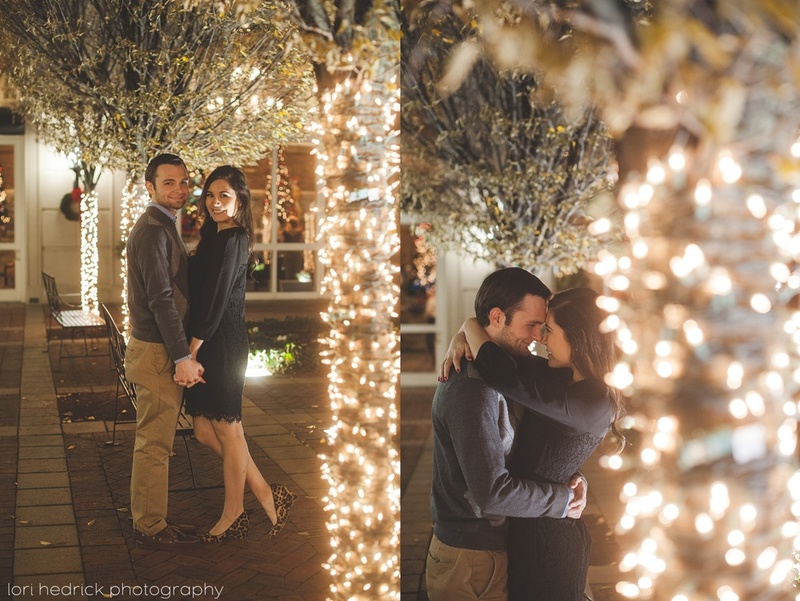 Hannah had loved the idea of a late evening, romantic session that showcased the Christmas lights and the city ;) I think we achieved just that!! 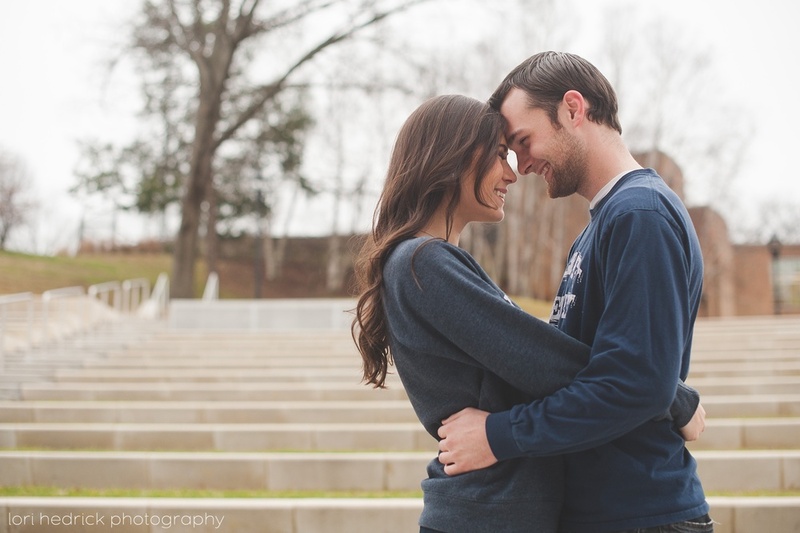 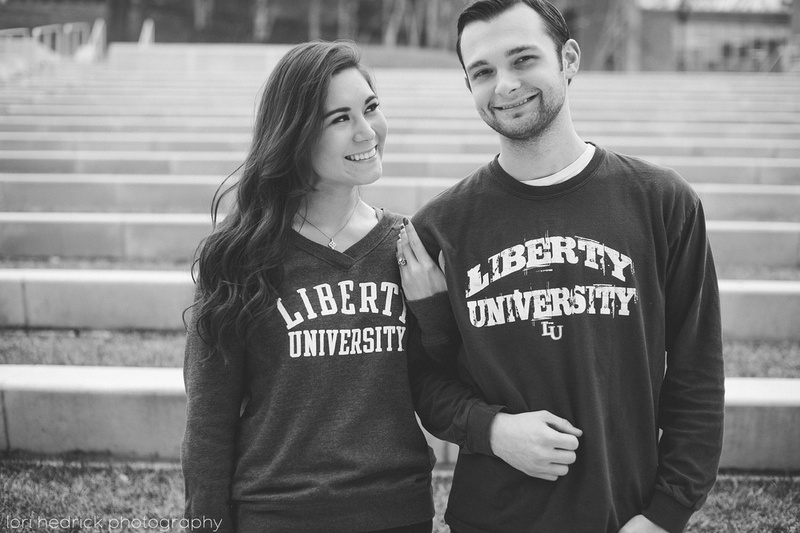 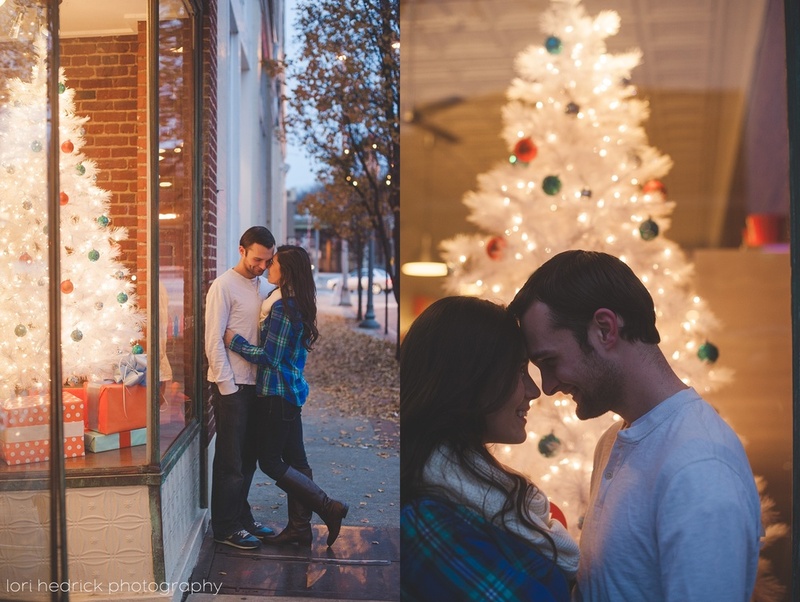 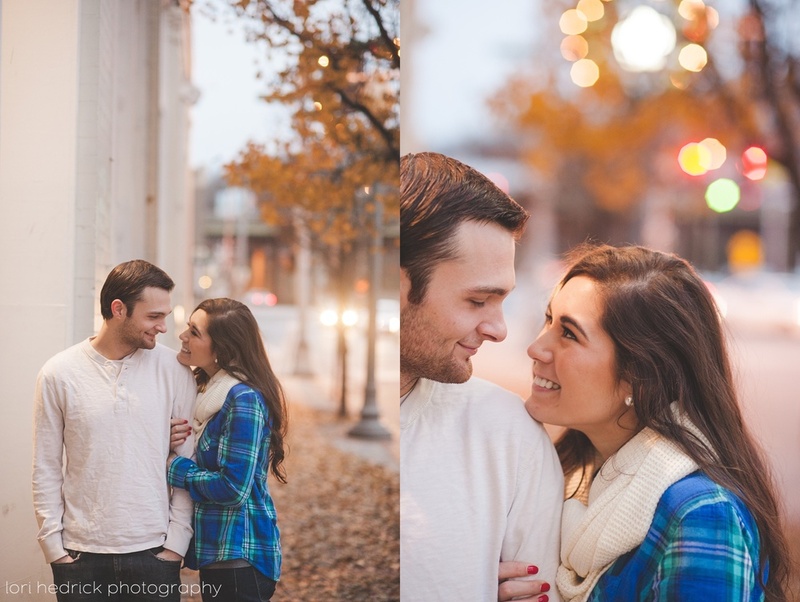 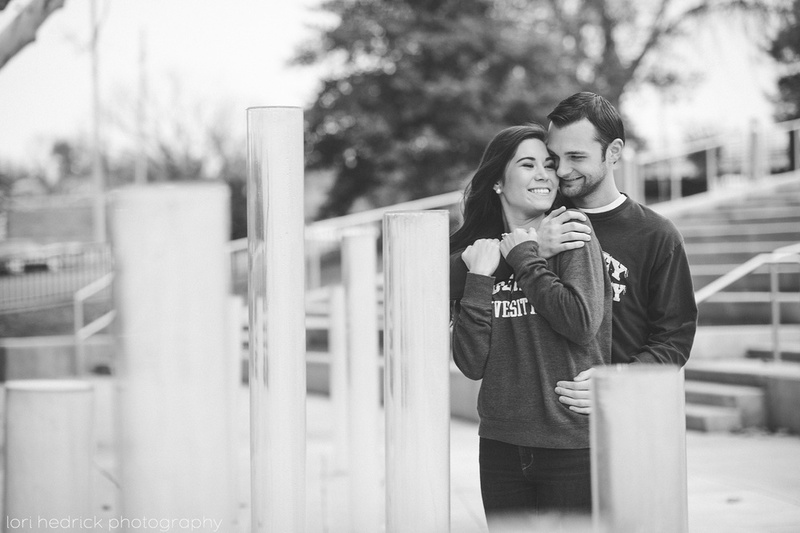 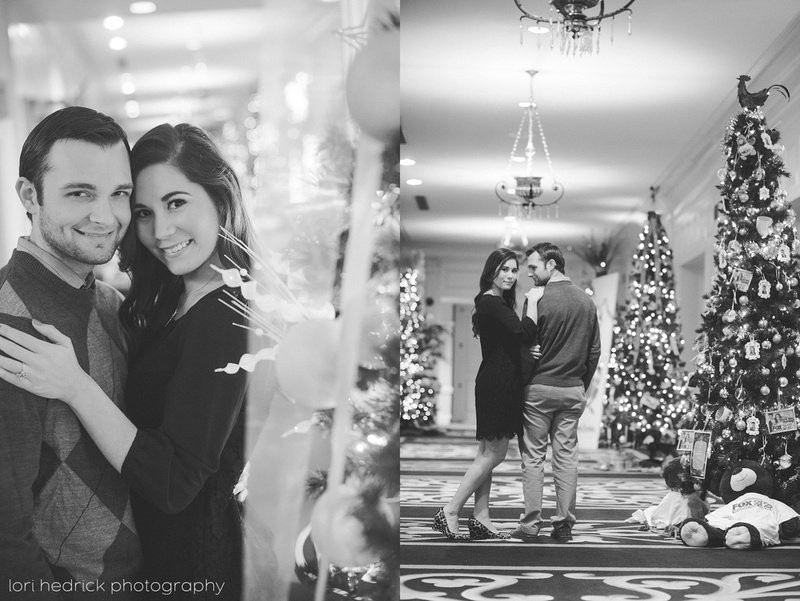 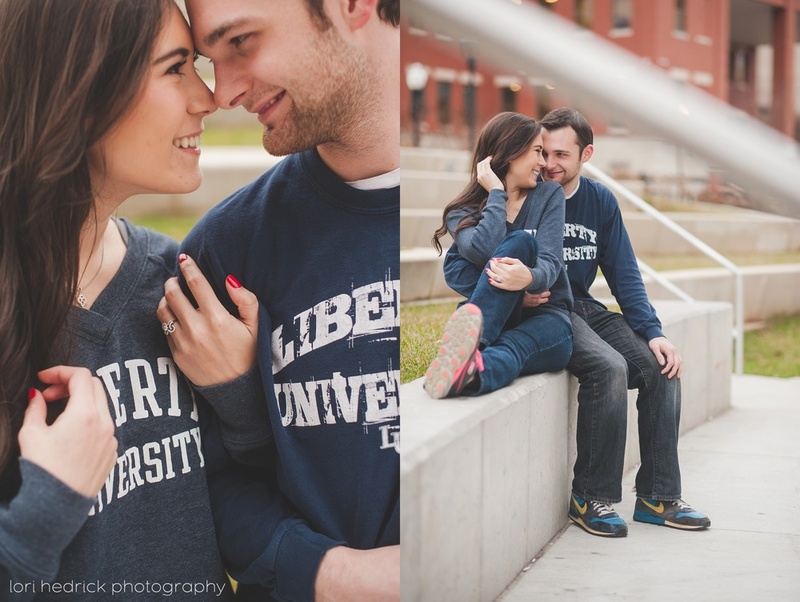 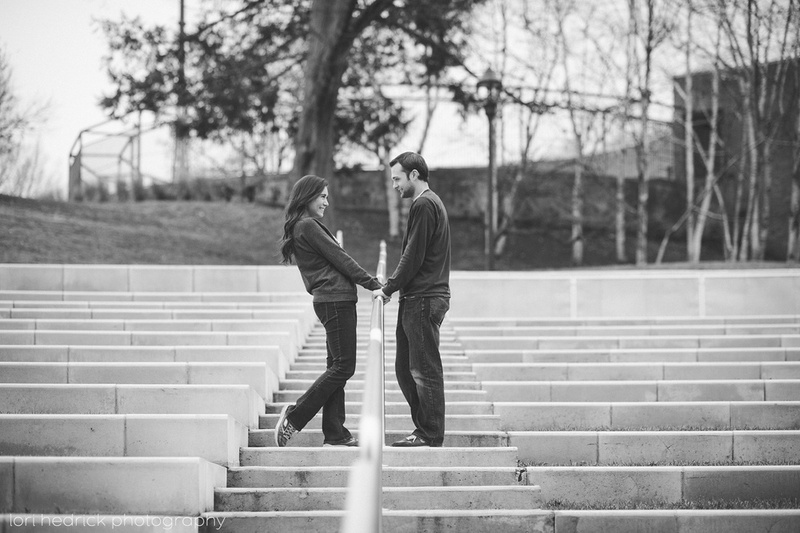 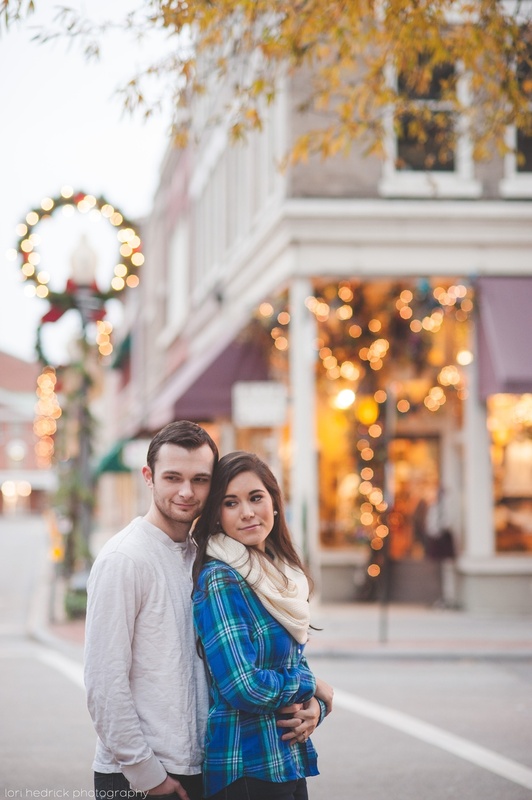 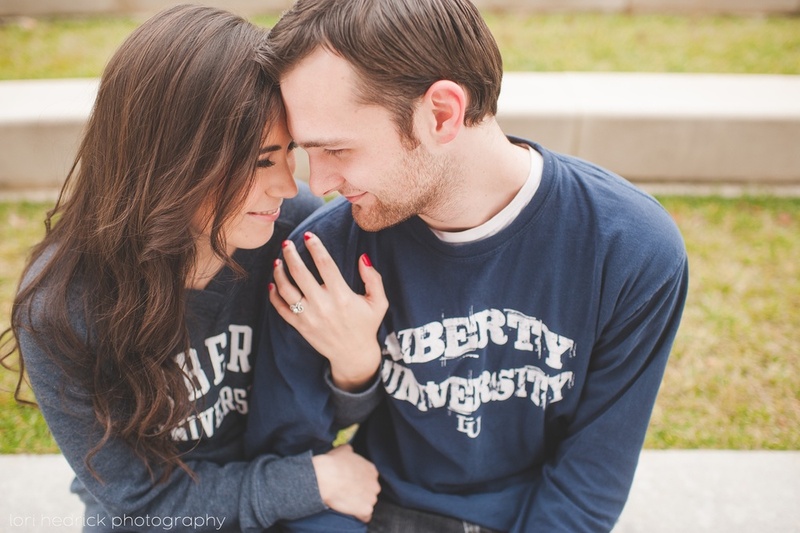 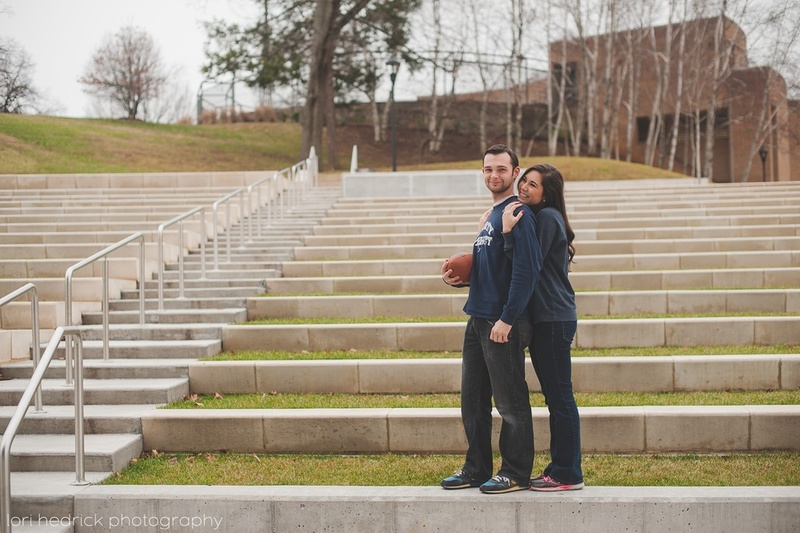 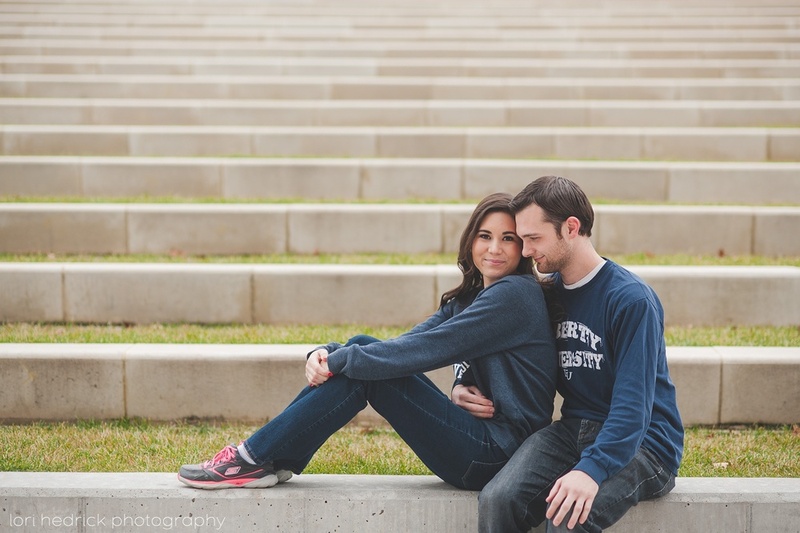 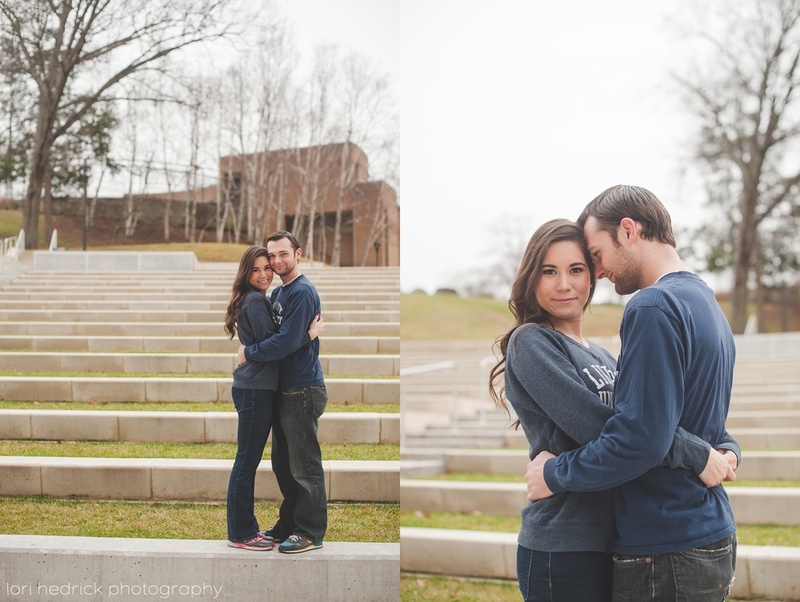 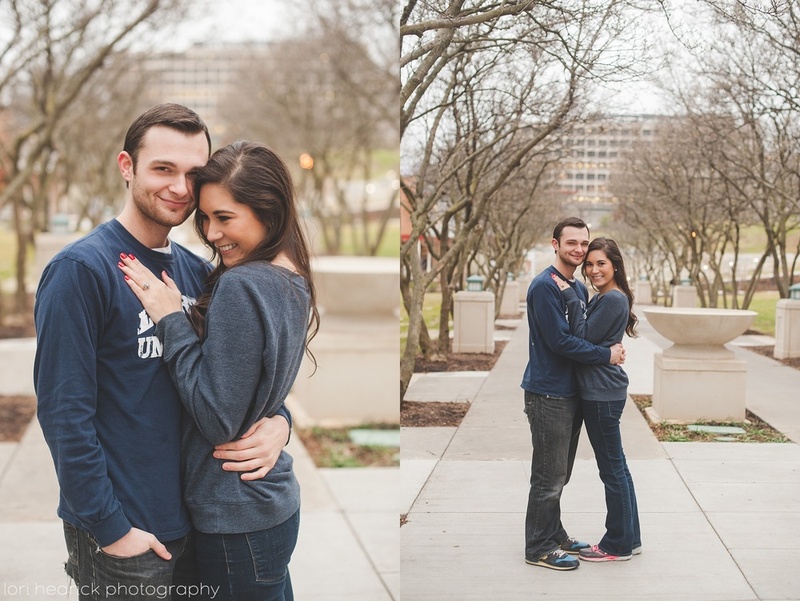 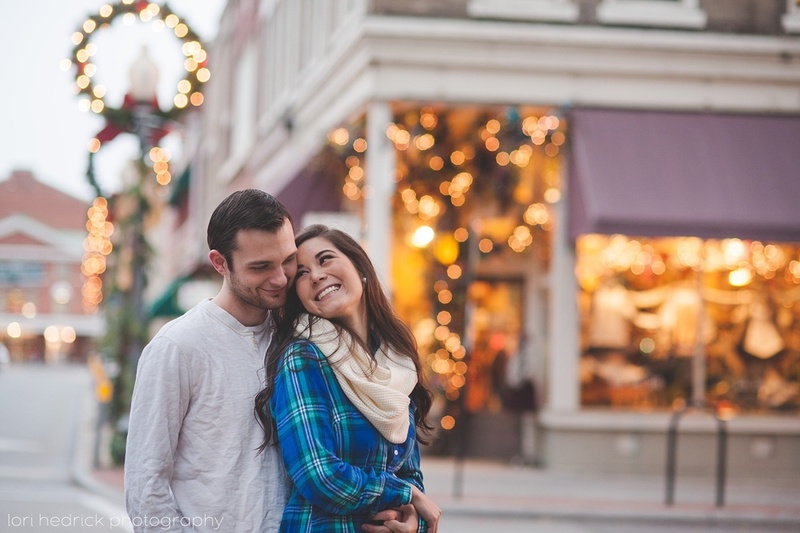 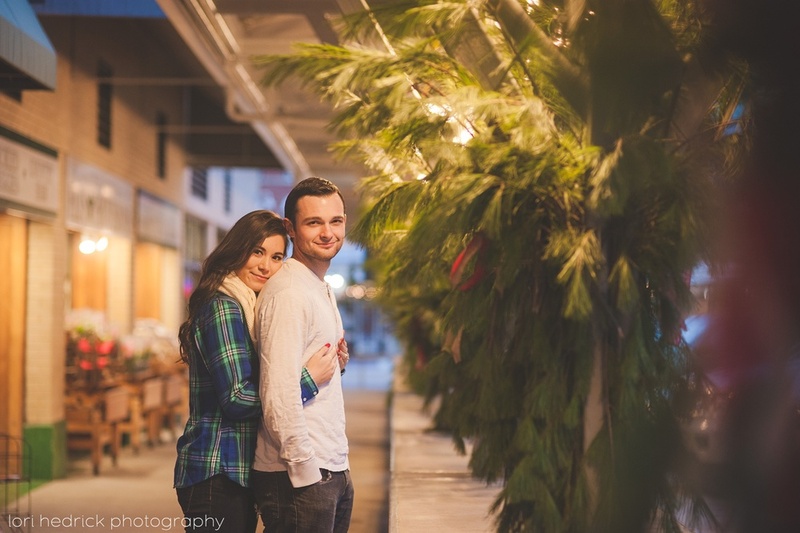 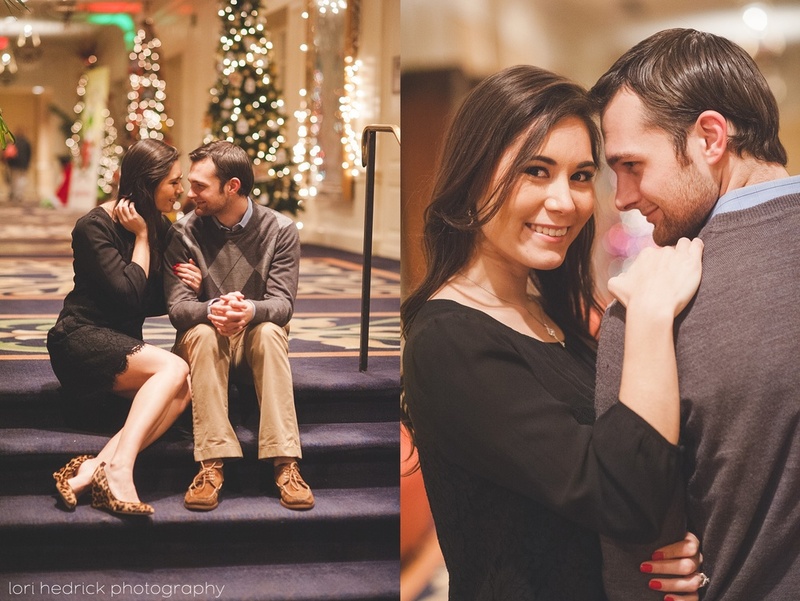 I loved spending time with Hannah & Ben and I can't wait for their wedding in March ;) Some of my favorites - Enjoy!